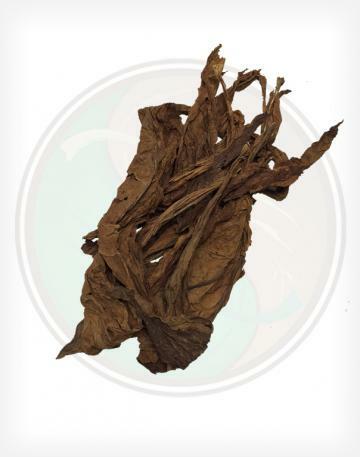 Wholesale Tobacco Leaves, Bulk Tobacco Leaf, Raw Tobacco Leaf, Unprocessed Tobacco Leaves, and Whole Tobacco Leaves for every market - Fronto, Cigar, Cigarette, Hookah, Pipe, Chew, and more! 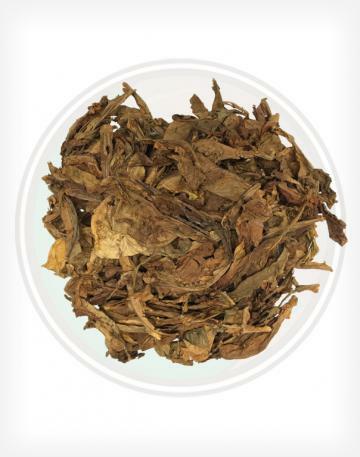 Leaf Only is your number one source for wholesale raw leaf tobacco of all types and varieties. Minimum wholesale orders start at 10 lbs. 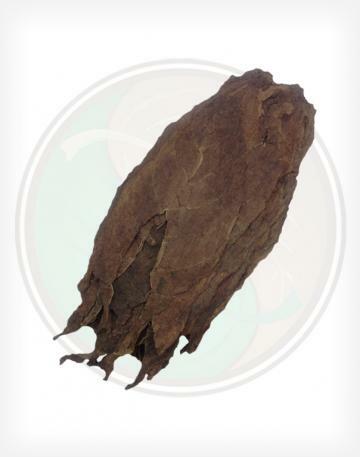 If you have not already established an account, please contact us to discuss your needs, pricing, and availability of bulk leaf tobacco - Inlcuding cigar wrappers, cigar binders, cigar filler, maduro tobacco leaf, shade tobacco leaf, fronto leaf, cigarette tobacco leaf, and more. Please note: You do not need an account to view estimated wholesale pricing. Click any of the pictures below to get started! 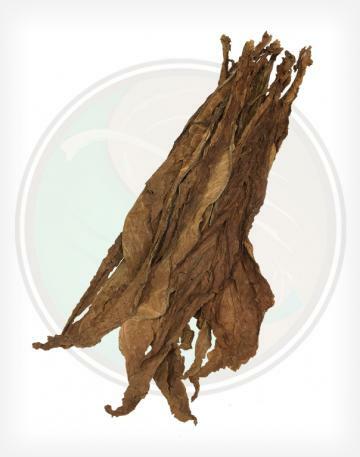 Buy all natural tobacco leaf by the lb. This is a trade site for wholesale customers only. Register for an account to view your afilliate account and order history. Leaf Only offers an enormous range of tobacco products and services. From bulk tobacco leaves to leaf wrap manufacturing and production, Leaf Only can help you with your tobacco business. 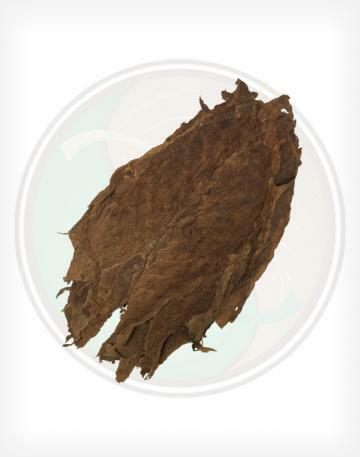 Leaf Only offers a wide variety of tobacco leaf products and services. Our core business is raw tobacco leaf distribution, coupled with various partnerships that allow us to give you the highest level of service as possible. Our leaves expand acrooss all known tobacco industries, and our list of tobacco services includes tobacco product manufacturing, consulting, tobacco warehousing, and more. In sum, Leaf Only is a dedicated resource of the tobacco industry. If we can't help you, we usually can point you in the direction of someone who can.